The CLAC Graduate Studies is a result of the devolution of the graduate programs under the Graduate School of Education, Arts, and Sciences in 2006. The devolution aimed for more focus and enhanced quality, efficiency, and effectiveness in its graduate programs, namely, Master of Arts in English as a Second Language, Master of Arts in Filipino, Master of Arts in Teaching-English, and Master of Arts in Teaching-Social Sciences. The need to strengthen the PhD in Language Education program originally offered by the College of Education Graduate Studies has led to proposal of changing its nomenclature. With the new program title, PhD in Language Studies, with specialization in English and Filipino, the curriculum is enhanced by incorporating courses that provide broader knowledge and understanding to students as specialists in language and research. During the Second Semester of School year 2014-15, Master of Arts in Psychology major in Clinical Psychology was offered. In 2010, the programs were granted by the Philippine Accrediting Association of Schools, Colleges, and Universities (PAASCU) accreditation for a period of five years. 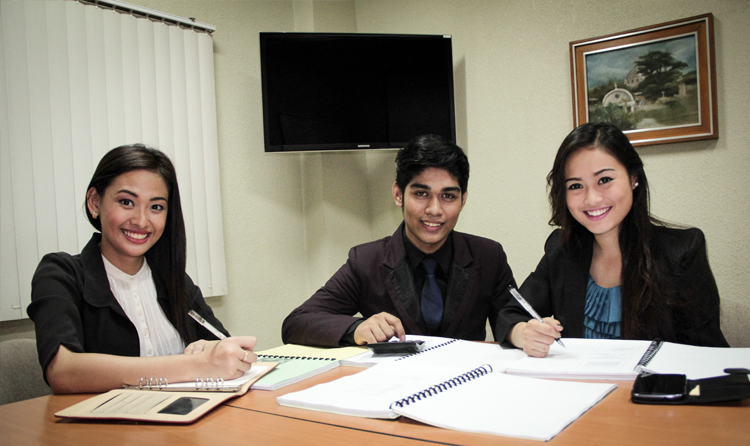 The unit is under the supervision of the CLACGS Director and the Dean of the College of Liberal Arts and Communication.